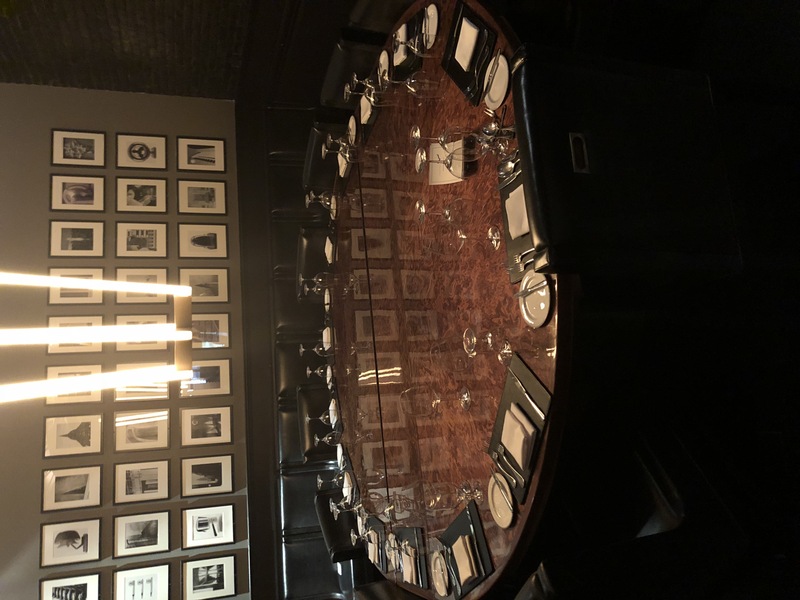 American Cut Steakhouse pays homage to the best original and aspirational New York dining experience, the steakhouse, with its Tribeca location. 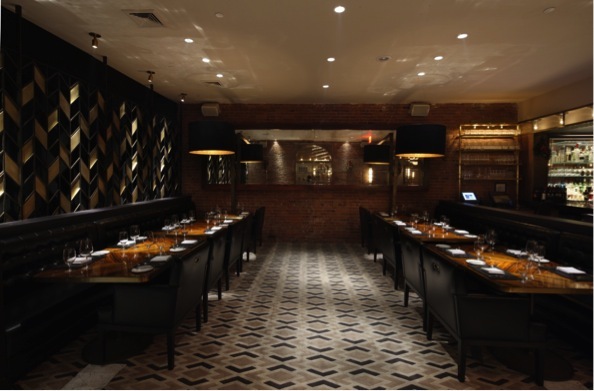 LDV Hospitality, in partnership with Chef Marc Forgione, truly capture the nostalgic glamour of yesteryear and adapt this ambiance to today’s modern social life through these restaurants. 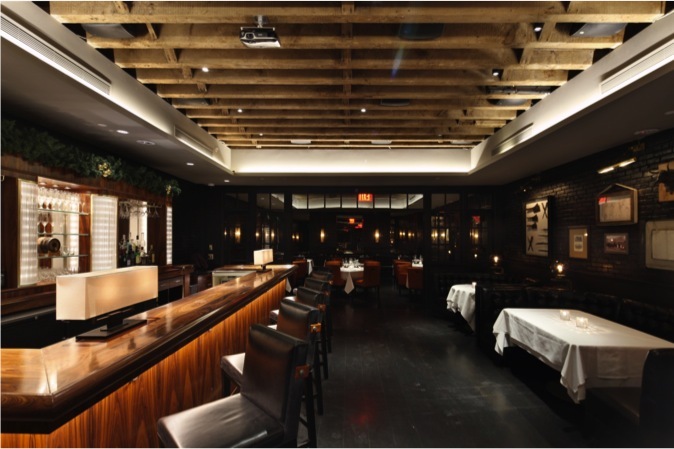 In 2013, Travel + Leisure awarded American Cut Steakhouse Tribeca as one of the ‘Best Steakhouses in the U.S.’ and in 2015, American Cut Steakhouse ranked number one in the Fox News round-up of “Top 5 Steakhouses in America.” The restaurant was also named an ‘International Best Designed Fine Dining Restaurant’ finalist by Hospitality Design.